House for RENT!4BR 2 Story Near Lake and River! 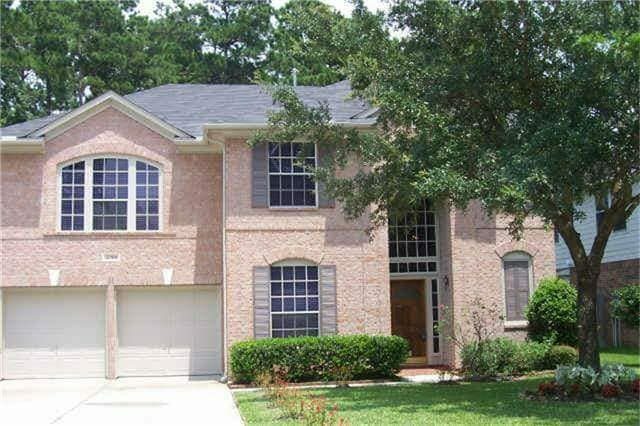 This Single-Family Home for rent is located at 20914 Water Point Trail, Humble, TX 77364. It has 4 beds, 2 ½ baths, approximately 2,420 square feet, and was built in 1996.